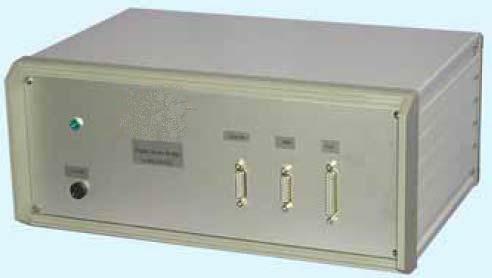 16-channel system, for accurate measurement of strain with resistance strain gauges in quarter, half or full bridge configuration. Linked to a PC via a USB cable. Software on the PC enables the unit to be set and controlled. Data is monitored and logged as required.